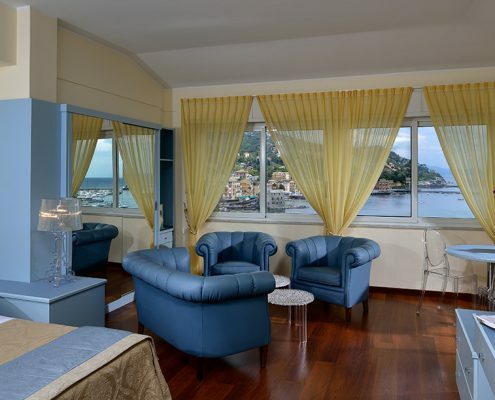 Best Western Tigullio Royal Hotel is a charming 4 star hotel in Rapallo located in the middle of Tigullio’s Gulf, it offers to its guests 32 elegant, modern and very comfortable rooms. 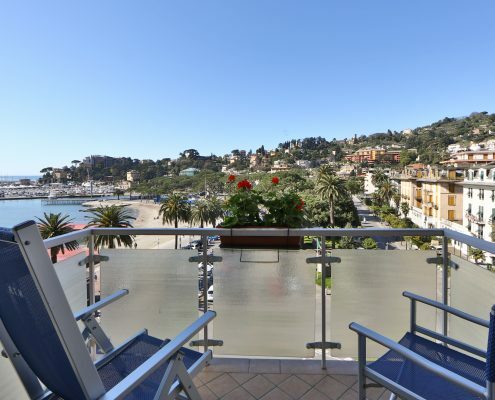 Independently from which type of room you choose for your vacation into the marvelous Riviera Ligure, there are some guaranteed services offered by the hotel. 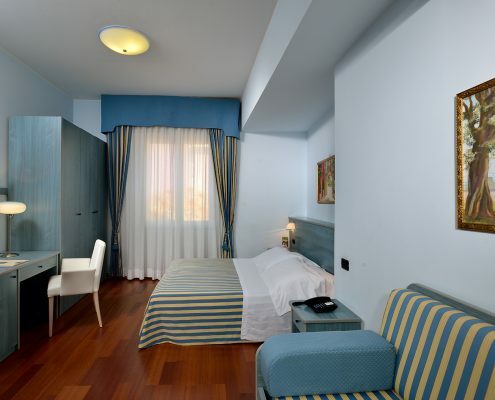 In fact, every room has at your disposal conditioned air, small fridge, strongbox, internet wi fi, TV LCD with satellite and Mediaset Premium (a kind of Italian pay TV). 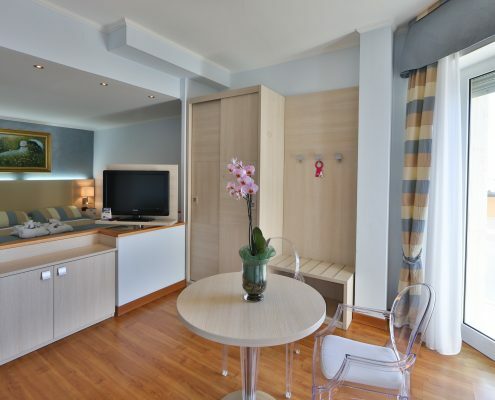 Bathrooms have a bath or a shower and are equipped with hair drier and beauty kit.